Northpass offers customer-focused support packages to ensure your success at every stage of your training initiative. Design and launch your program within days. Learn Northpass with clear and complete user guides. Partner with an expert to ensure your long-term success. Receive timely and thorough responses to your inquiries. Become an expert in online training practices with helpful resources. At the start of our engagement, most plans include an assigned a team member to ensure you're able to launch quickly and successfully. They will get to know your business, help you define your training goals and show you how to configure our platform to meet the unique needs of your program. Our team members are experts on our platform and well-versed in training best practices. Above all, they're committed to the success of your training program. 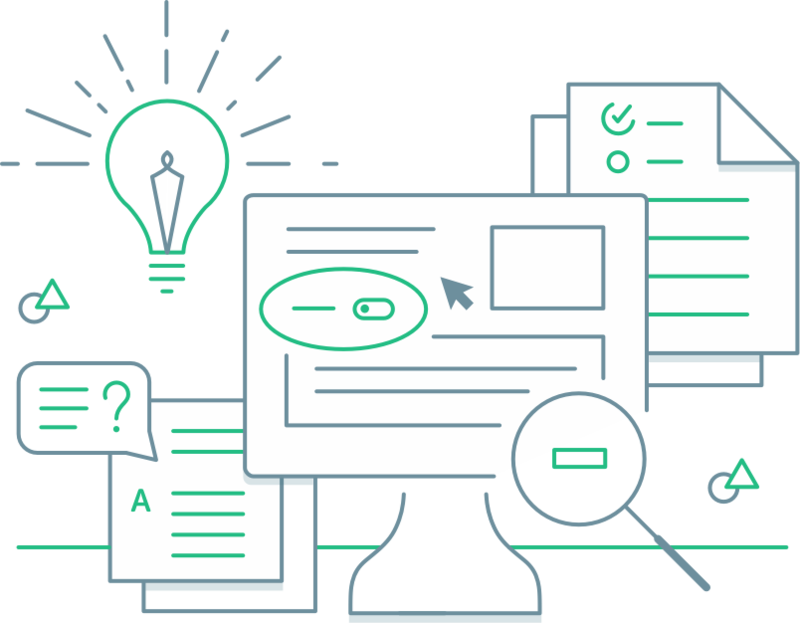 Learn SchoolKeep with clear and complete user guides. Learn every aspect of Northpass at your pace using our knowledge base. We ensure that every feature and product update is documented clearly and comprehensively before release. We provide step-by-step user guides with clear product screenshots that teach you how to optimize your usage of the platform. You can also access helpful support articles that answer the most frequently asked questions. Using our knowledge base, you and your team will become experts on the Northpass platform in no time. For our Advanced plan and above, we assign a customer success team member to oversee the long-term growth and success of your program. This person will help you monitor how your program influences business metrics and develop opportunities to boost your training's impact on your company. You can reach Customer Success by email and phone. 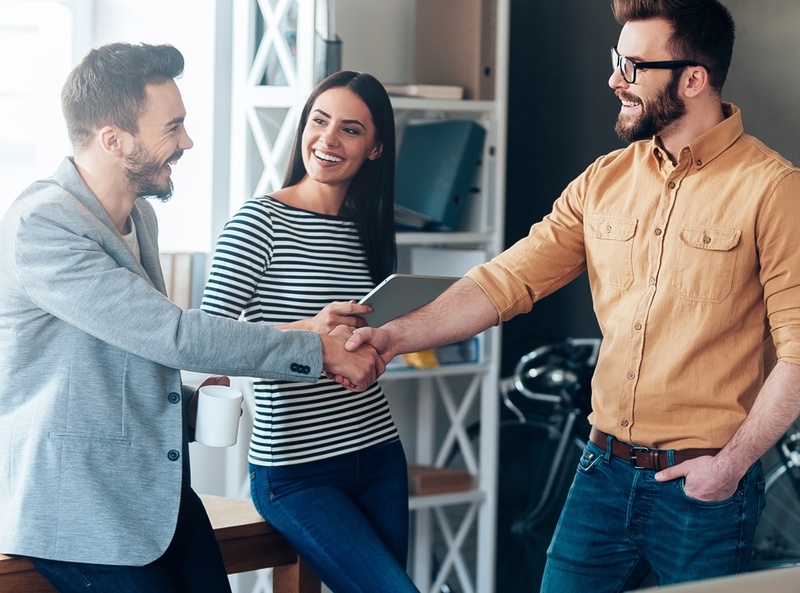 Your success is our success, and our team is committed to ensuring you always have an outstanding experience with Northpass. Your inquiries will receive timely and accurate responses from our team of product and training experts. If you have a question or need help, you can submit your requests through our online support center. We'll acknowledge your inquiry quickly and connect with the right person to get you the answer you need. We prioritize customer service above all else. 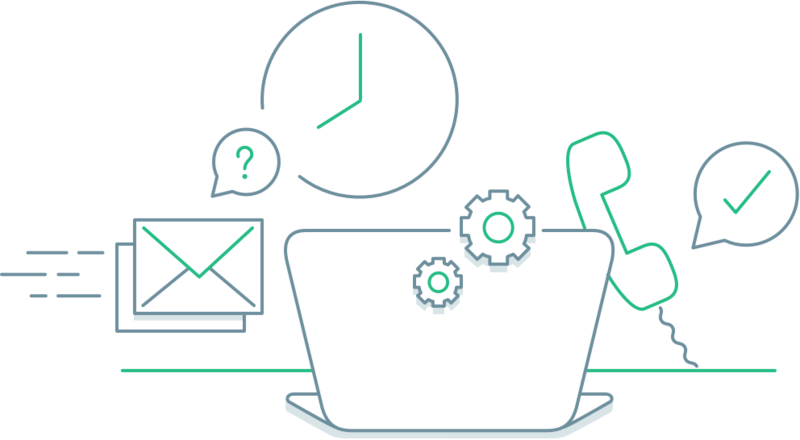 From implementation to ongoing support, you'll always receive timely answers to your questions. It takes more than great technology to create an exceptional online training program. It's also about developing meaningful content, engaging your audience effectively and ensuring you make a positive impact on your KPIs. 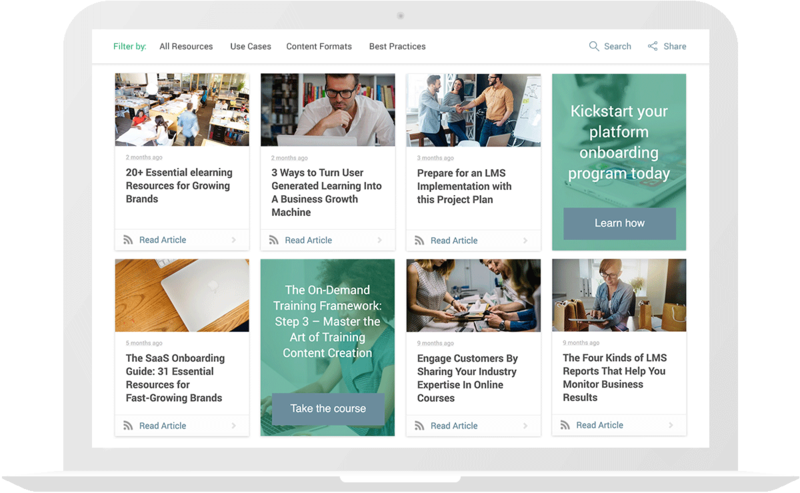 Our robust resource center allows you to do just that, with blog posts, whitepapers and videos on the latest news, methodologies and trends in eLearning. With Northpass, you get more than a great platform. You get a team of experts and a wealth of resources to help you along your entire journey. We've observed the most successful training programs across the world's leading brands, and we've consolidated these practices into our Beginner's Guide to Creating an Online Training Program. 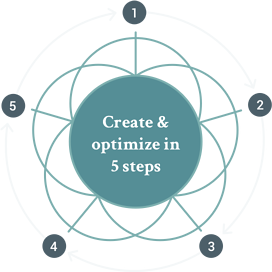 This 5-step process will help you create and optimize your training program. Learn about SchoolKeep’s robust features. Review documentation on the powerful SchoolKeep API.